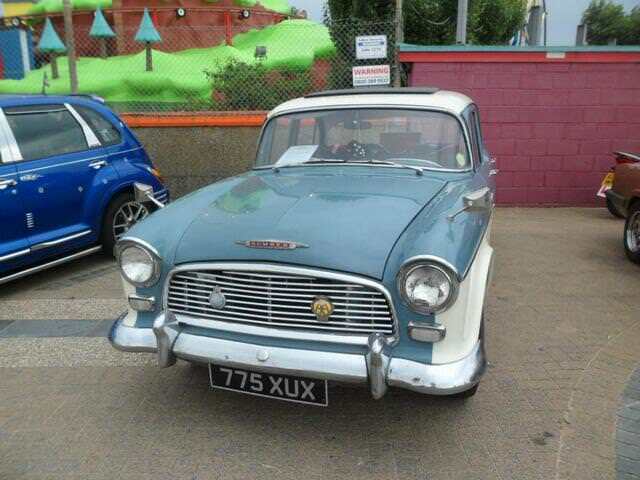 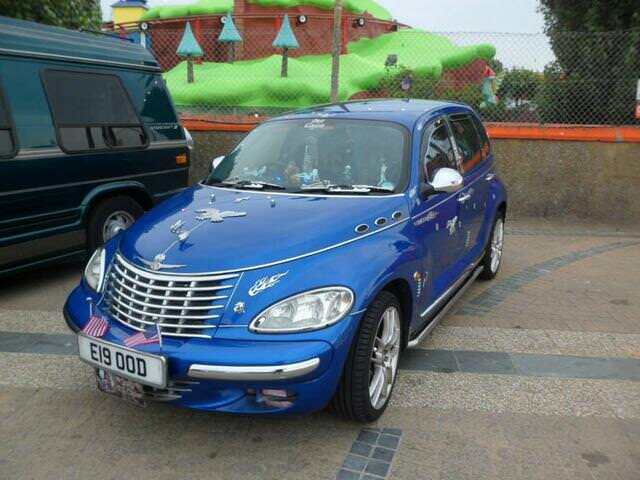 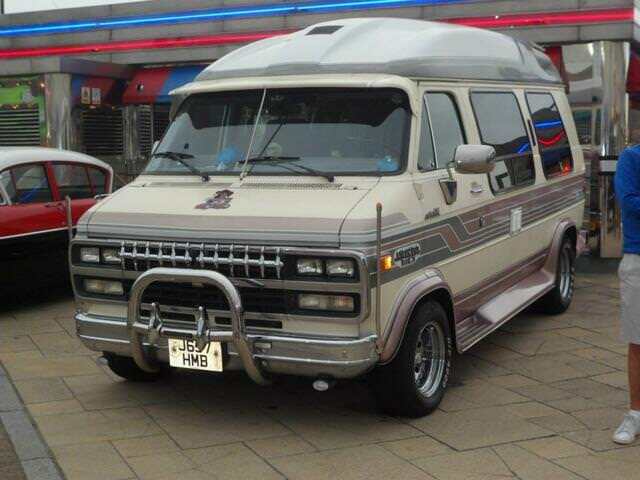 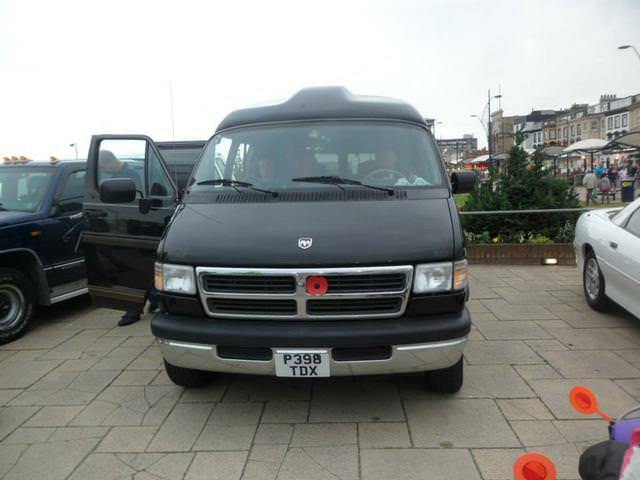 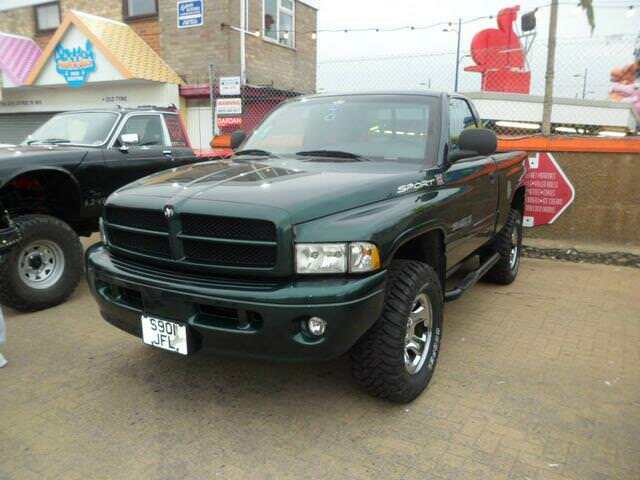 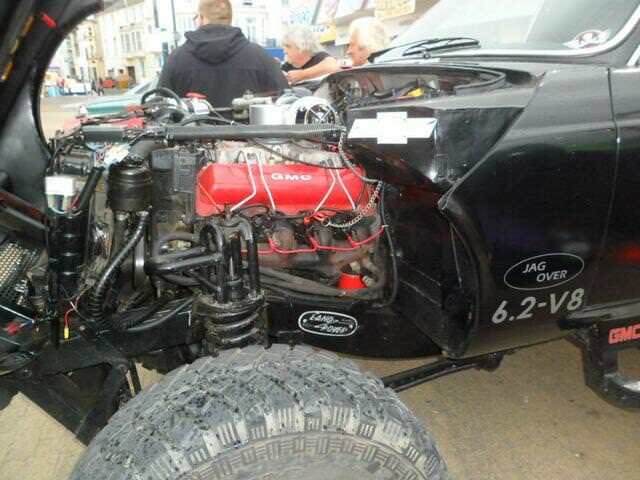 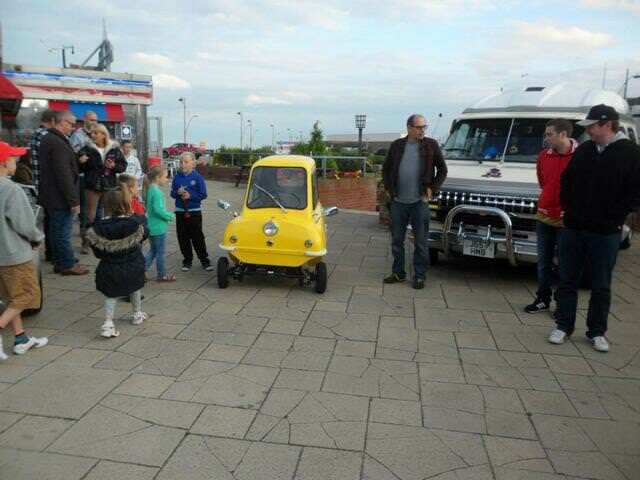 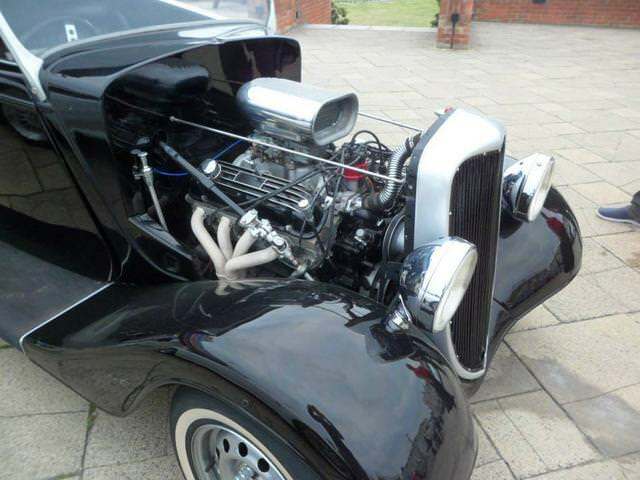 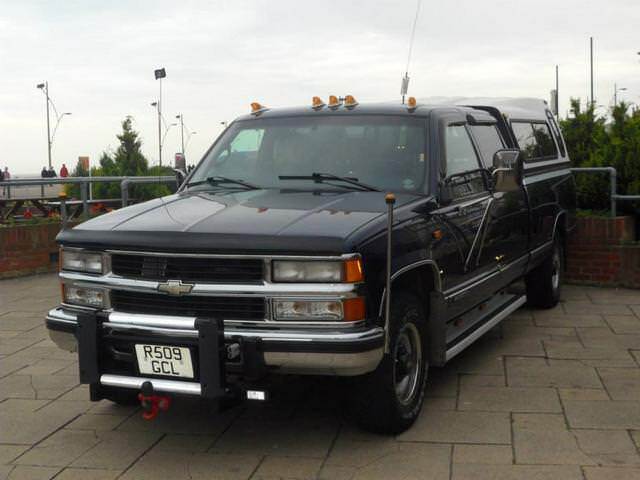 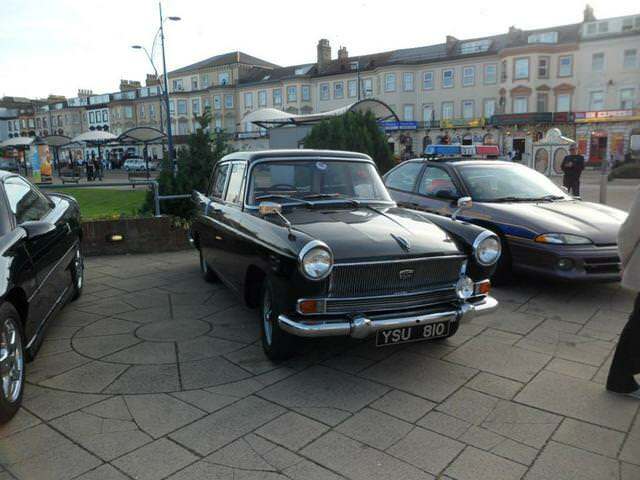 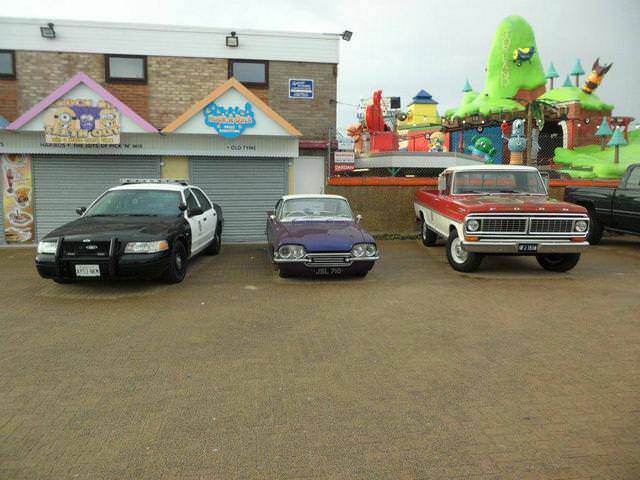 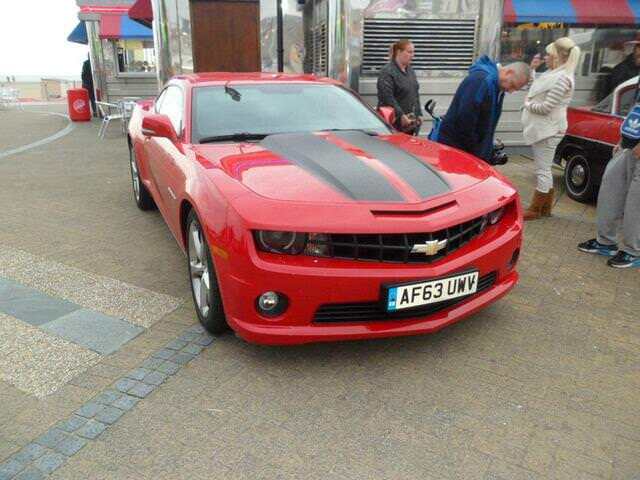 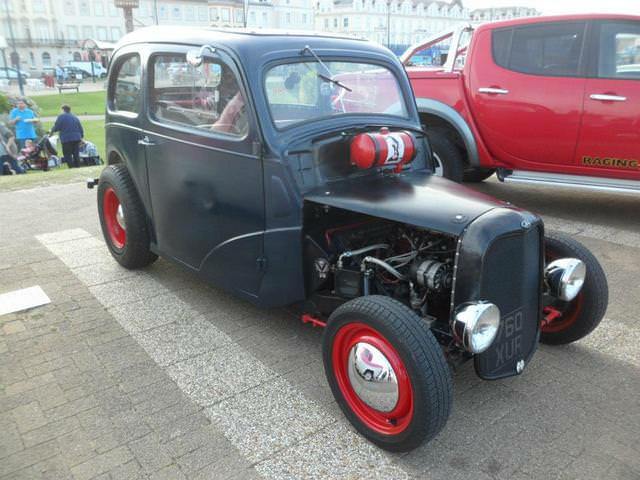 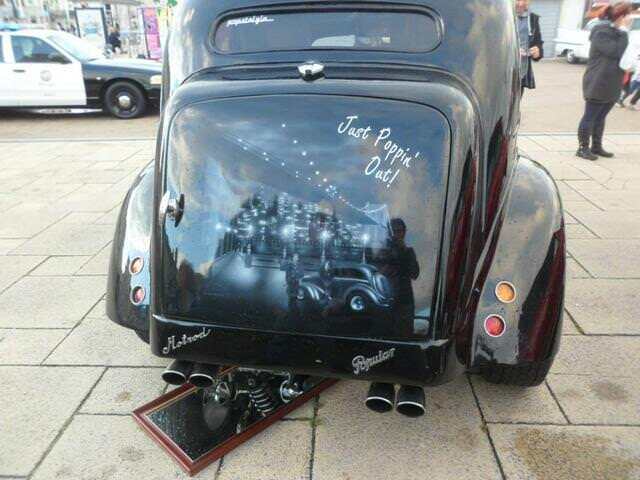 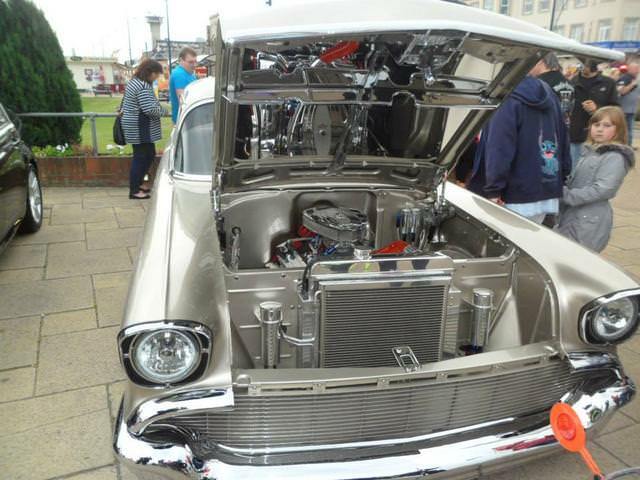 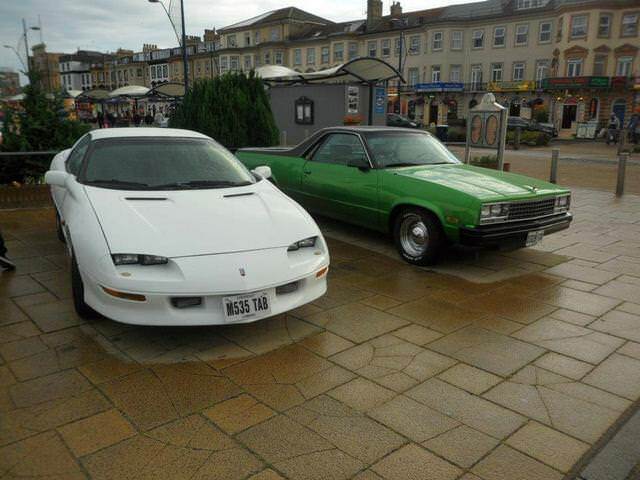 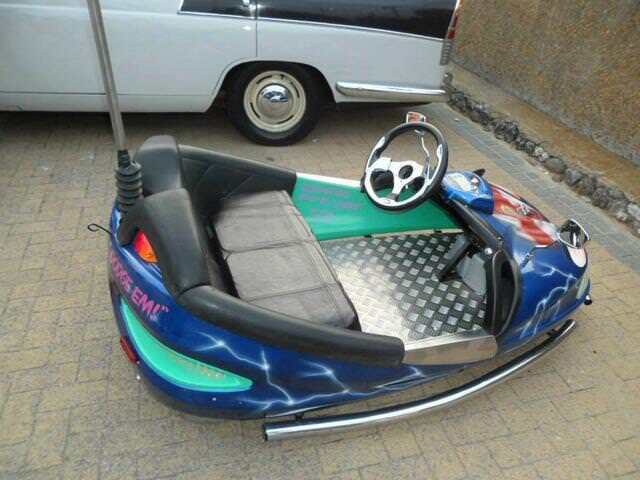 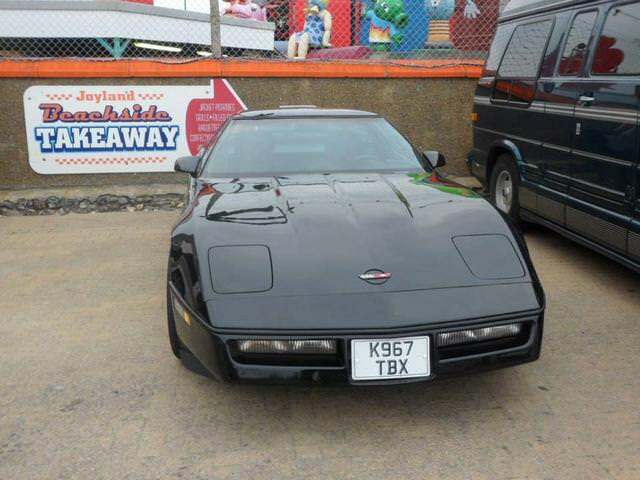 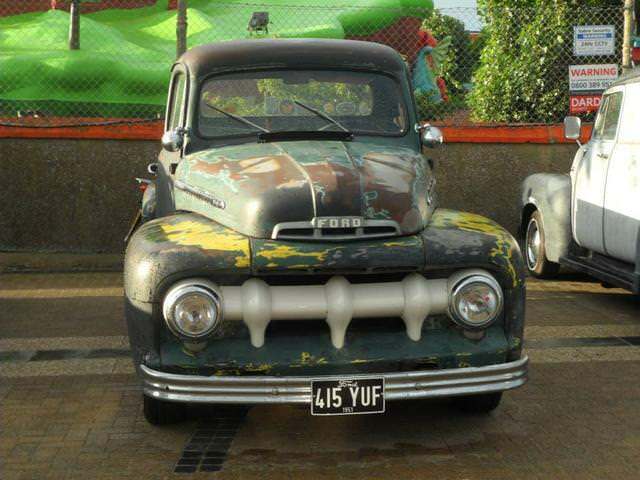 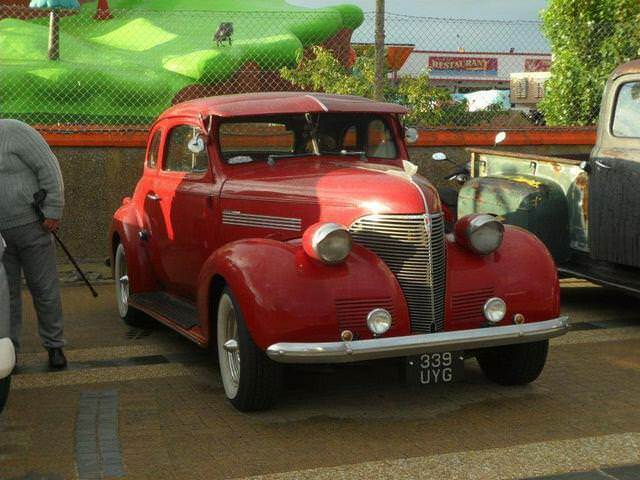 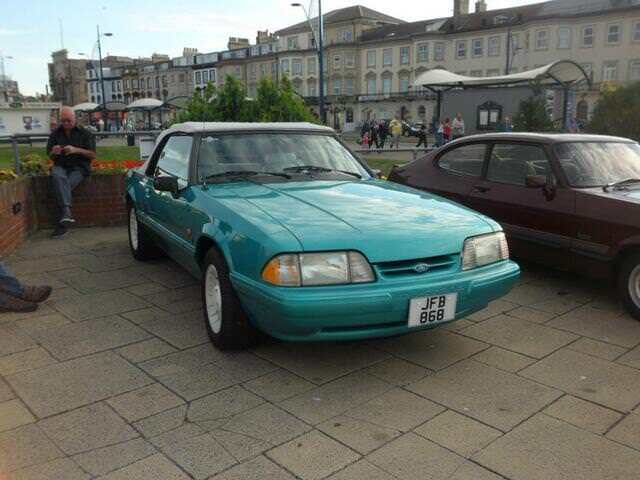 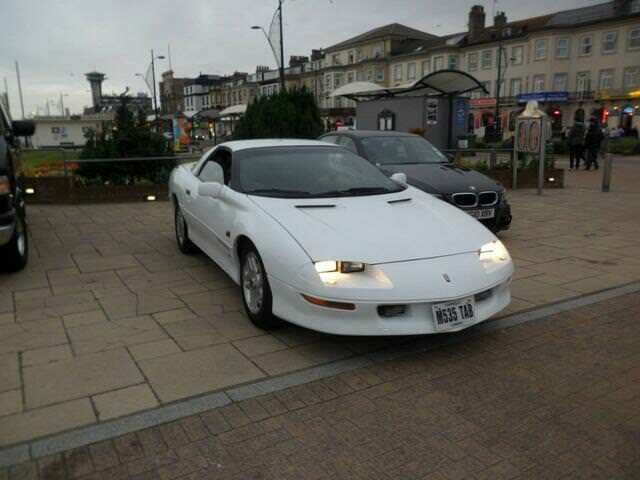 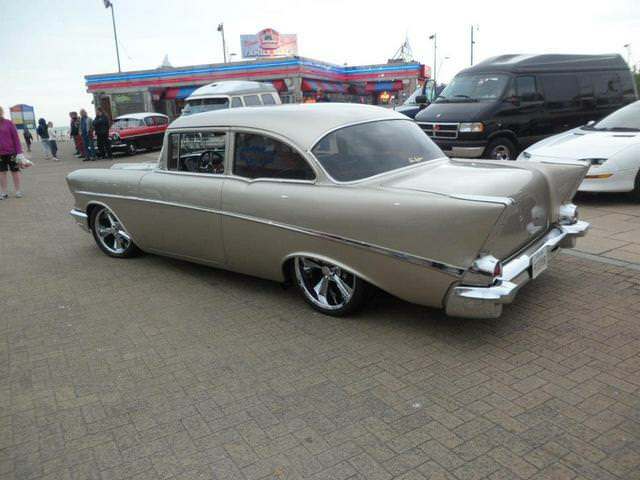 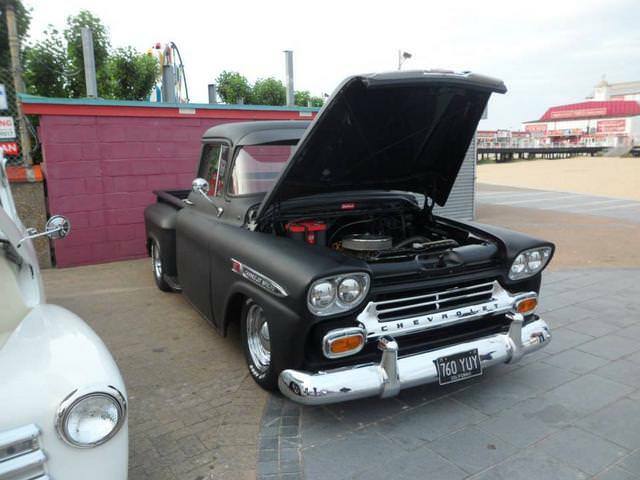 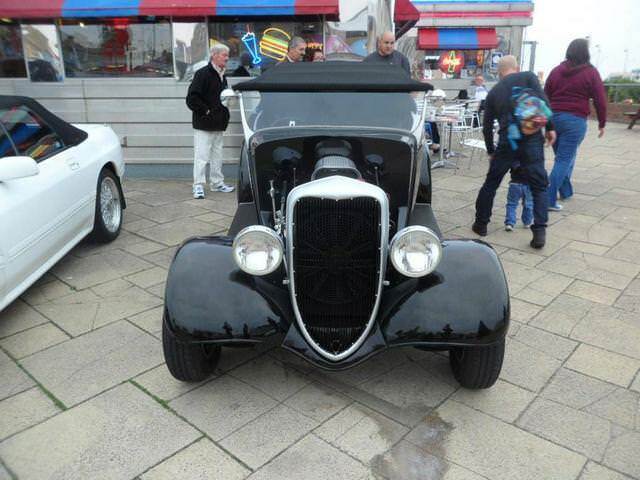 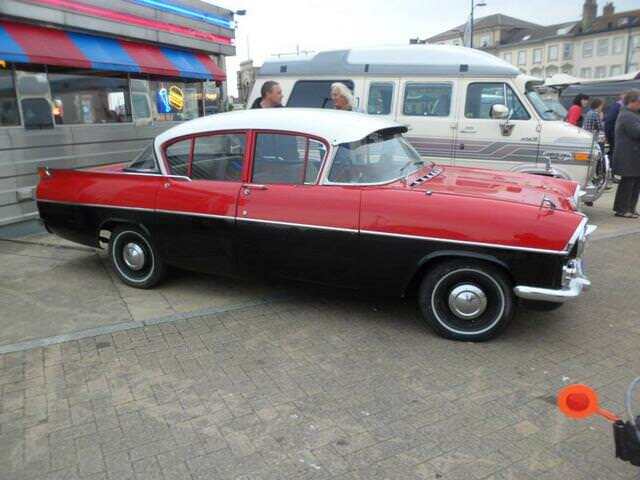 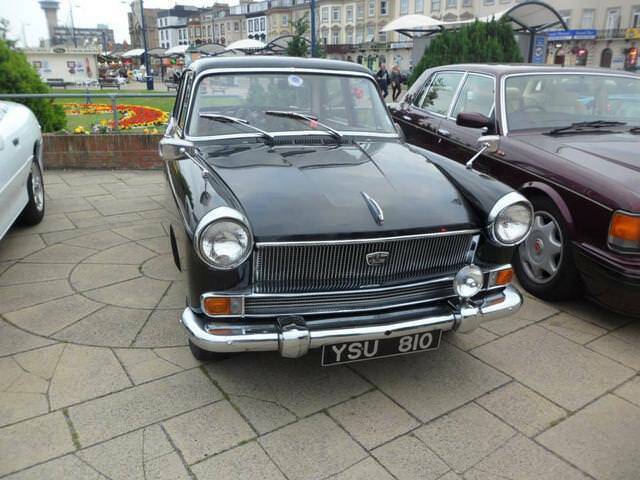 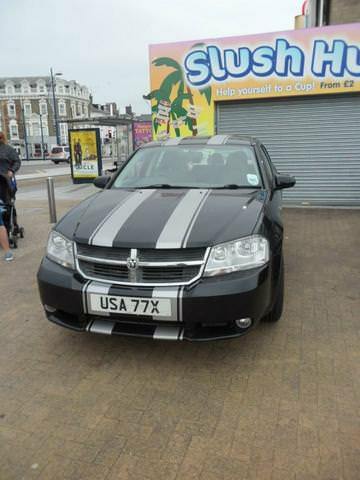 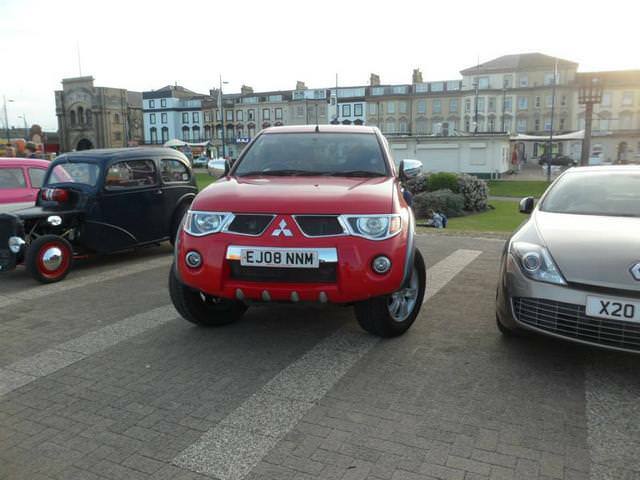 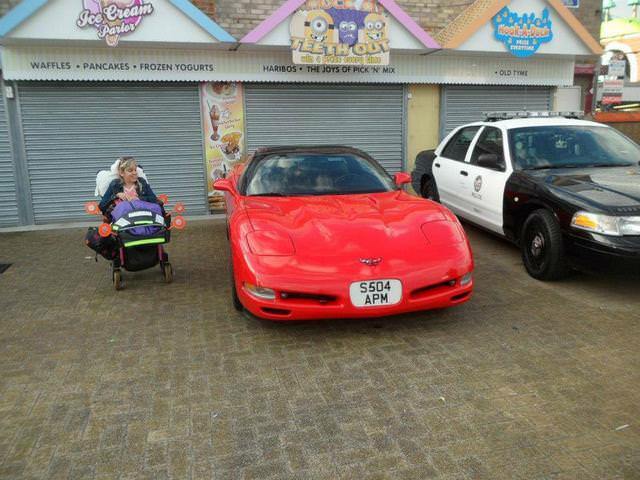 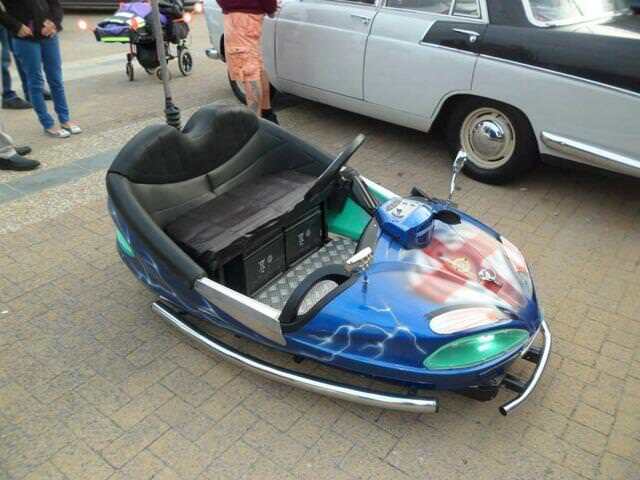 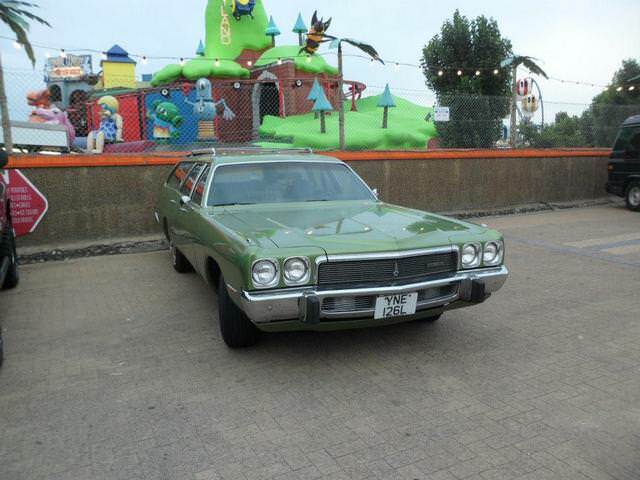 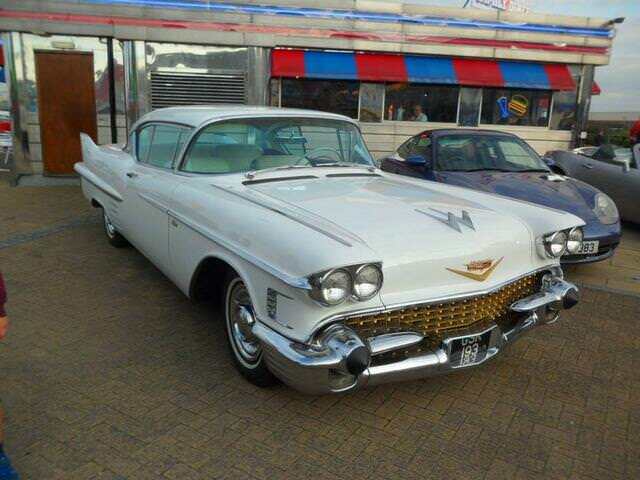 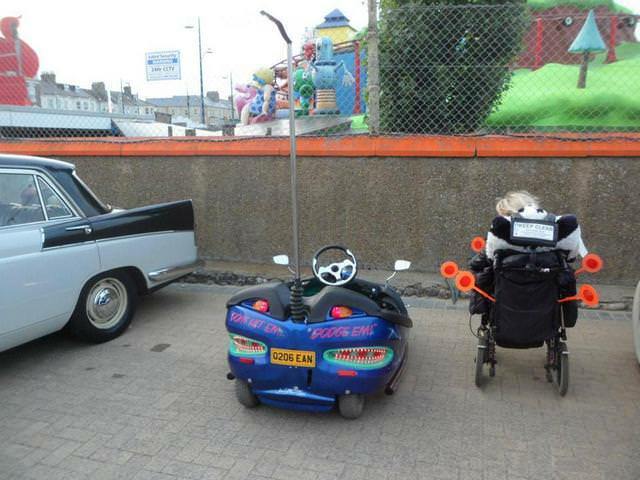 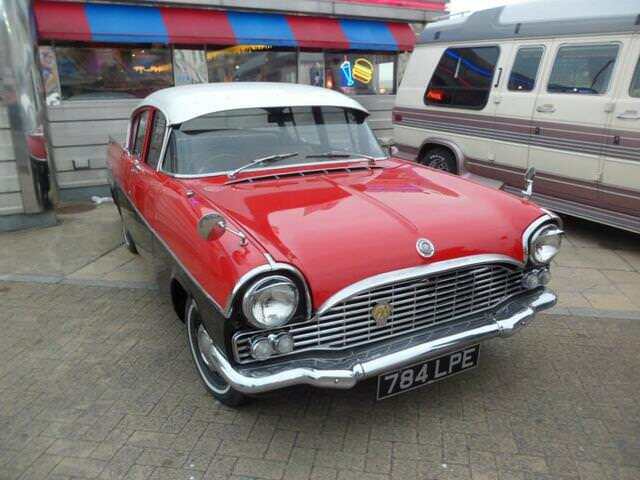 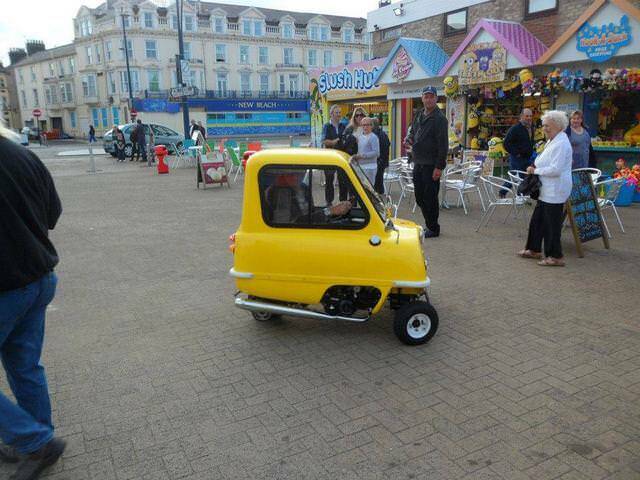 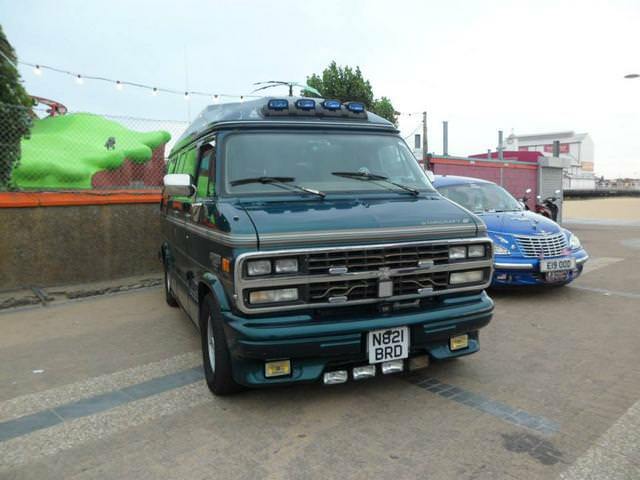 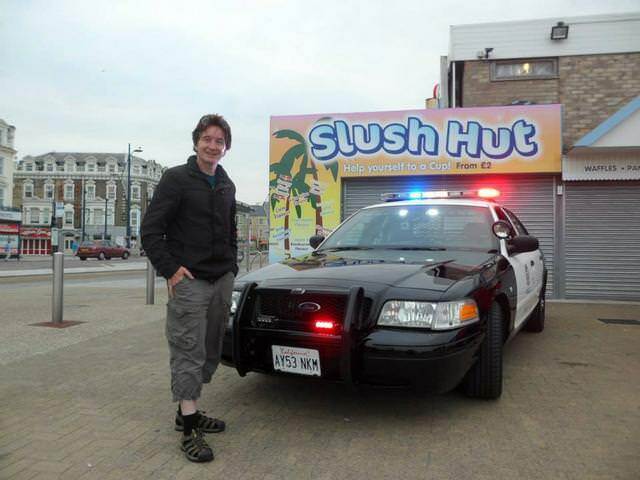 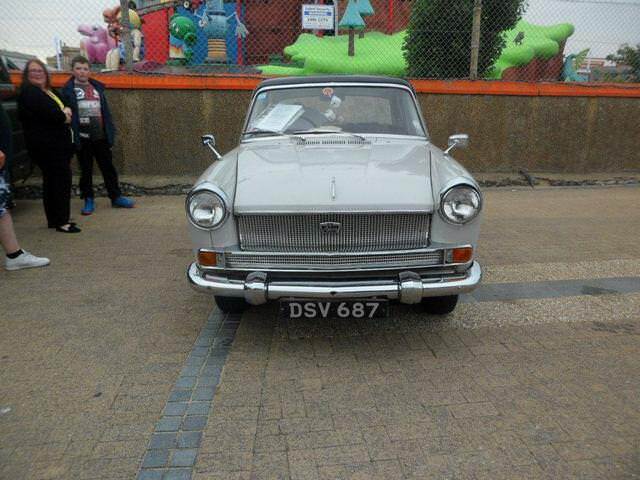 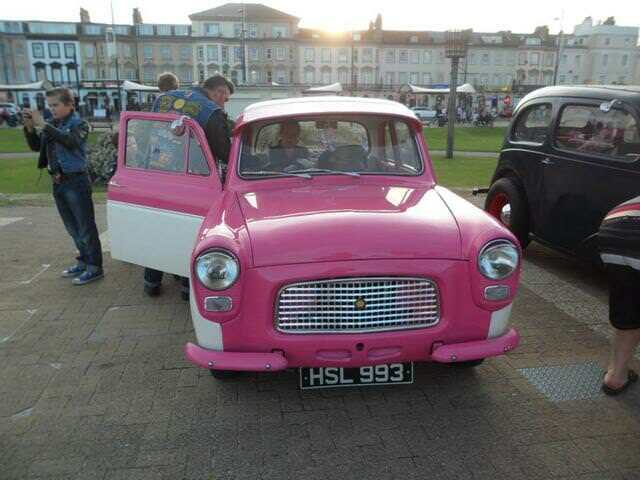 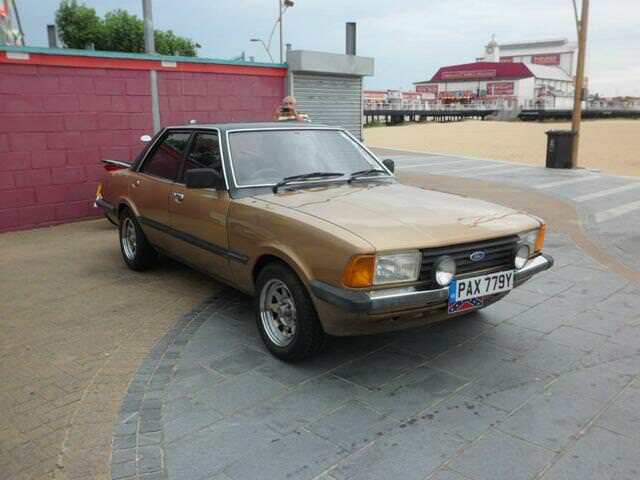 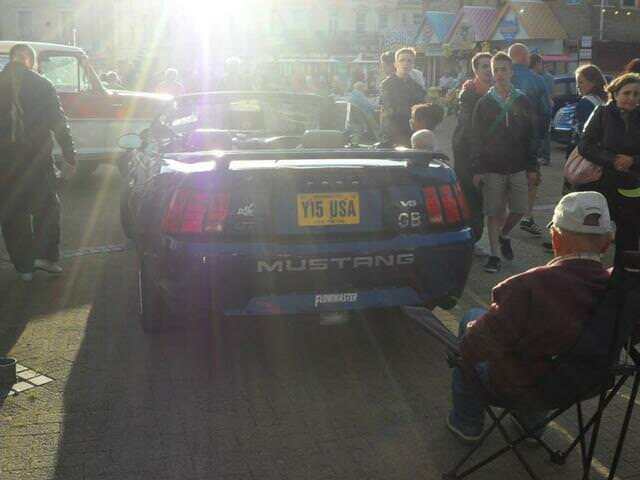 East Coat Pirates are a community of people that own cars of interest and meet up in Great Yarmouth. 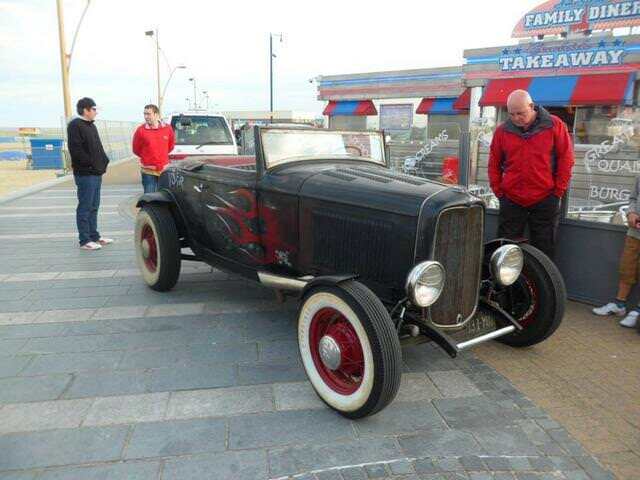 During the summer months they meet up every Wednesday evening outside the American diner for the summer Fireworks. 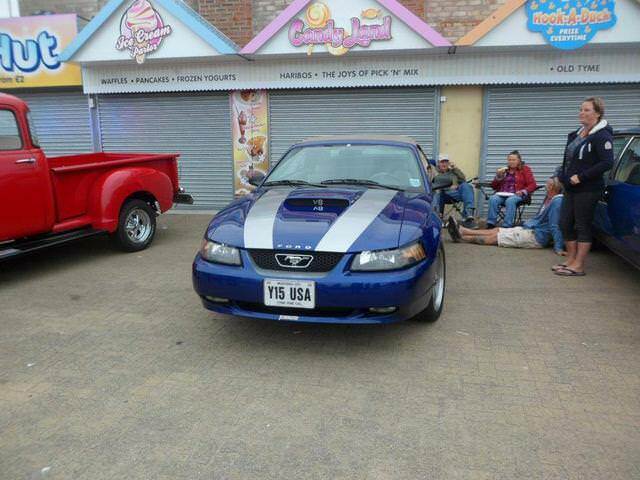 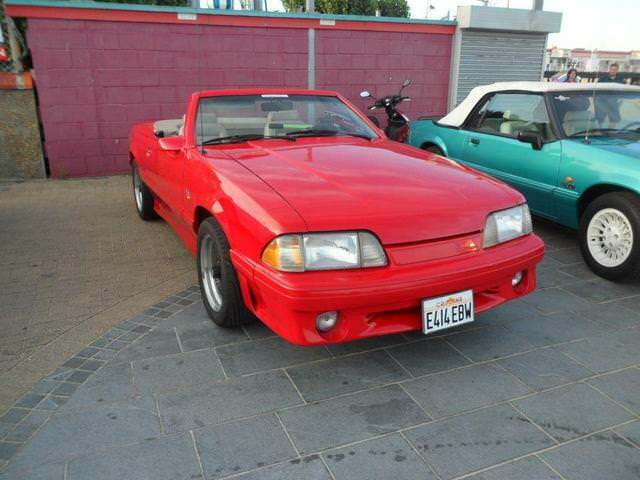 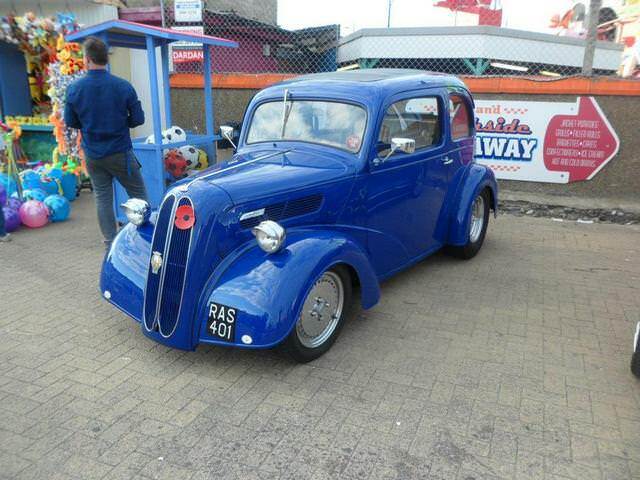 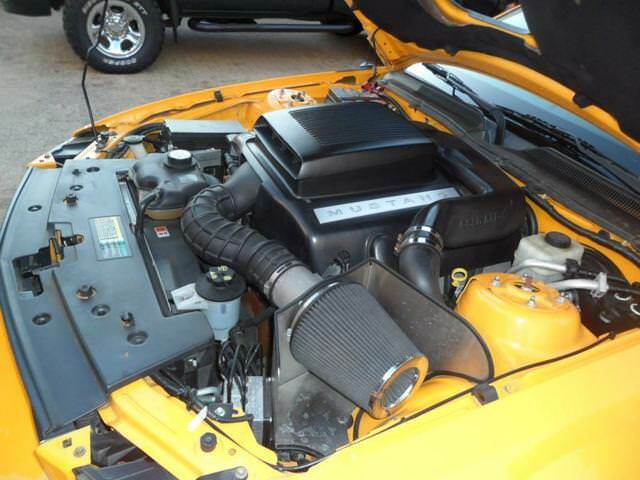 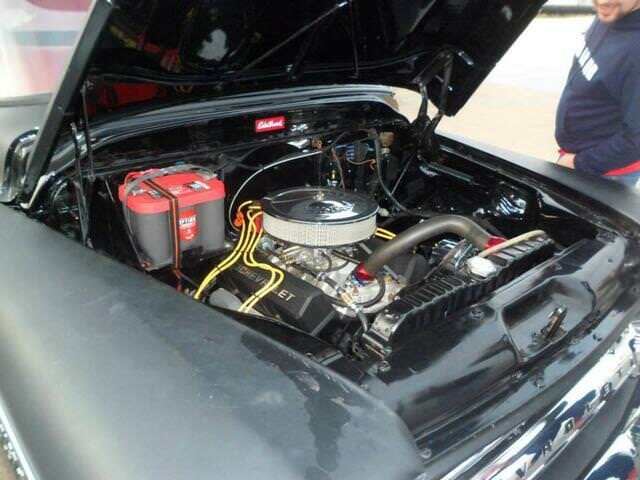 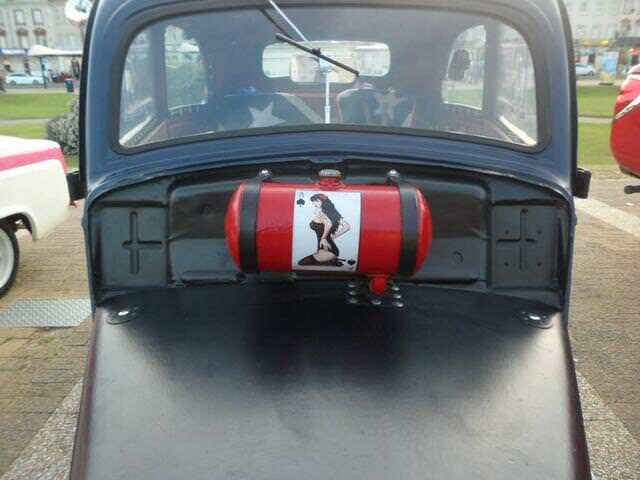 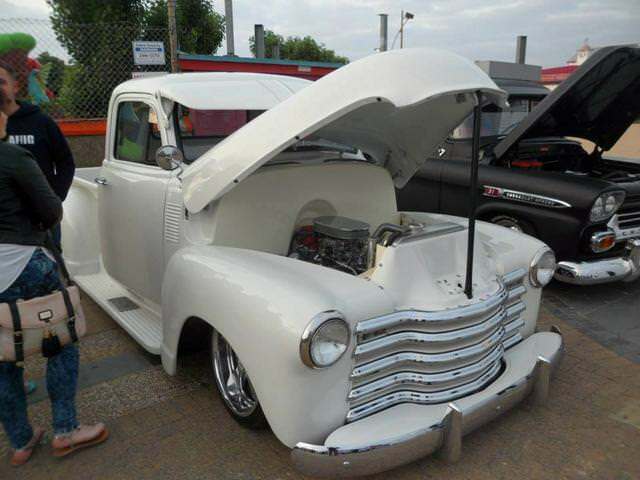 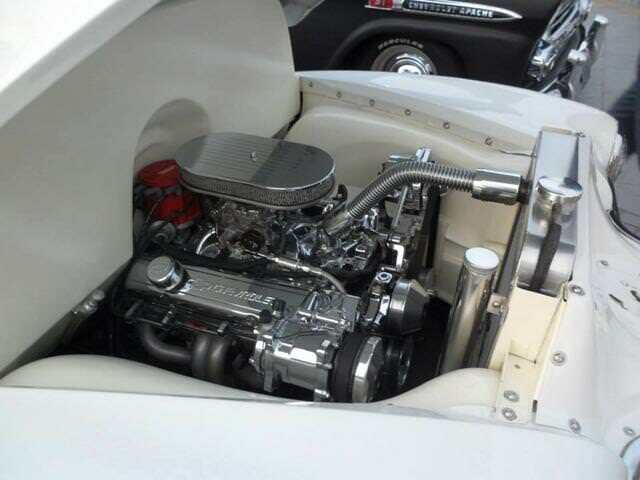 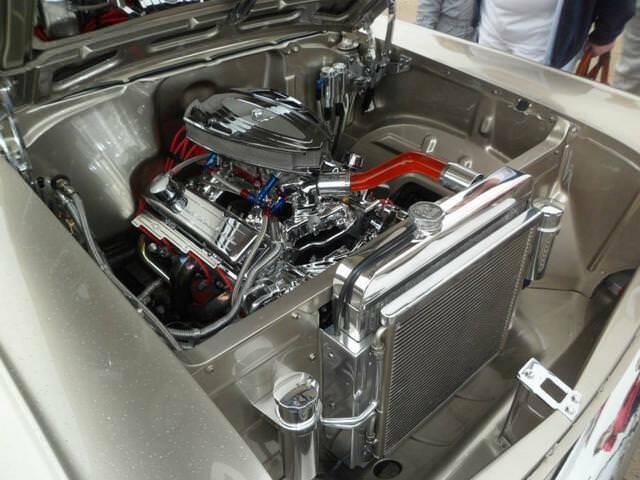 The Cars are usually American, Modification, classics and anything of interest except boy racers. 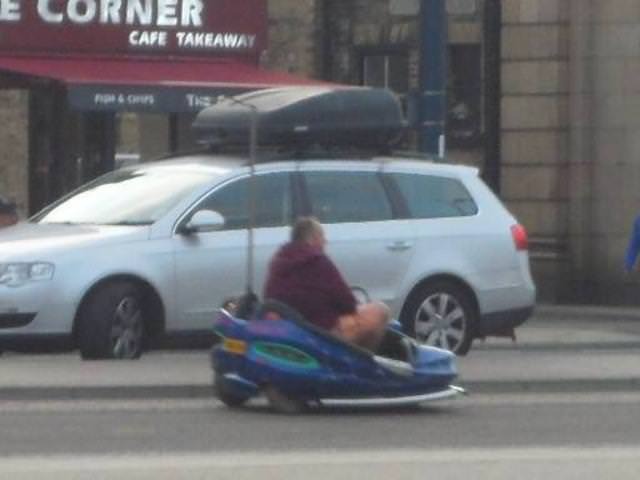 Here are some photos I've taken from the past two weeks. 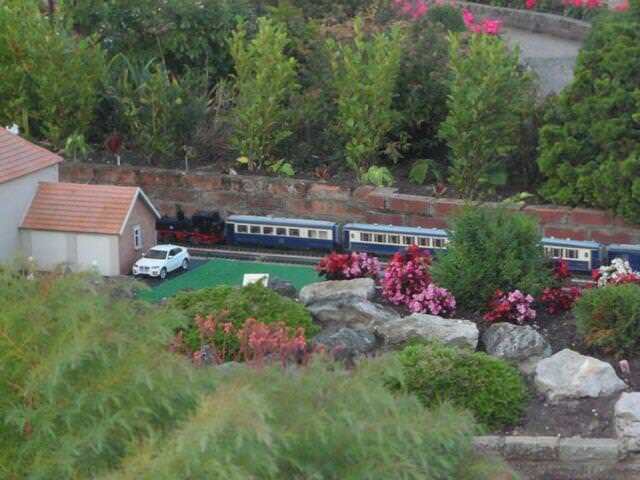 These have been taken straight from my facebook page without editing, so we might lose some of the right hand side of the photos. 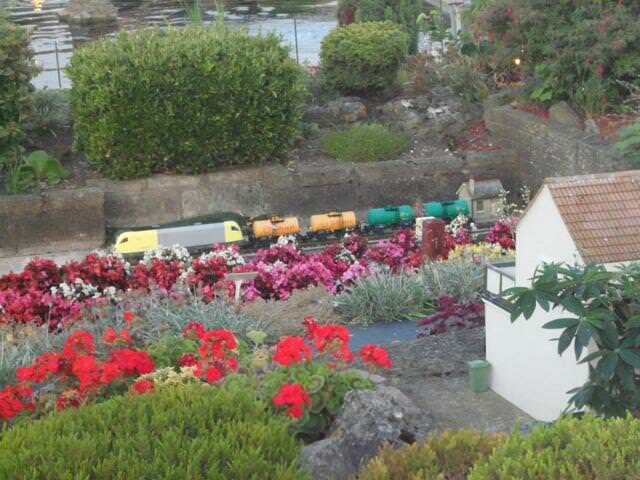 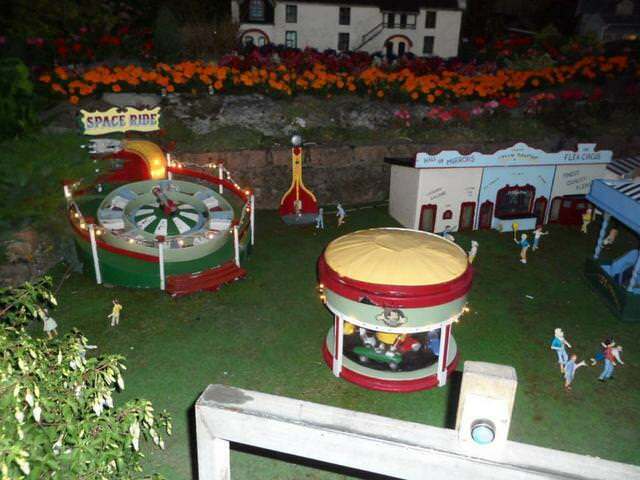 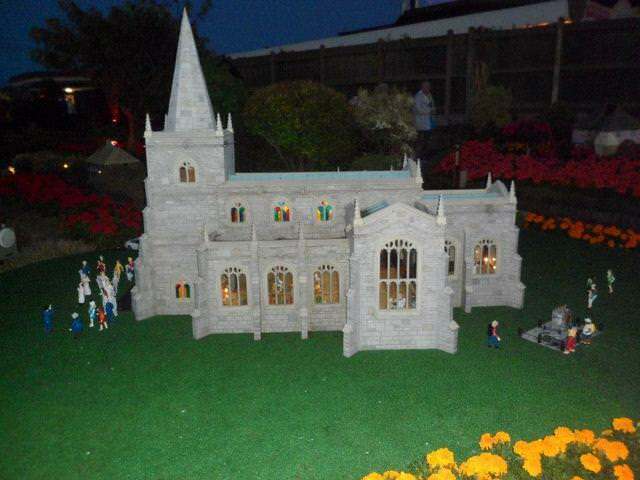 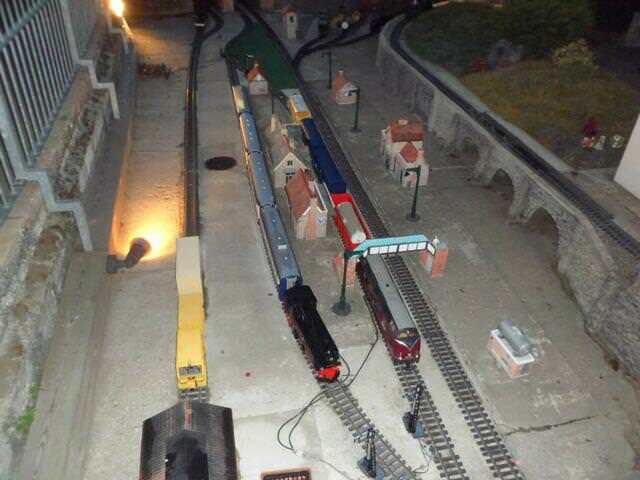 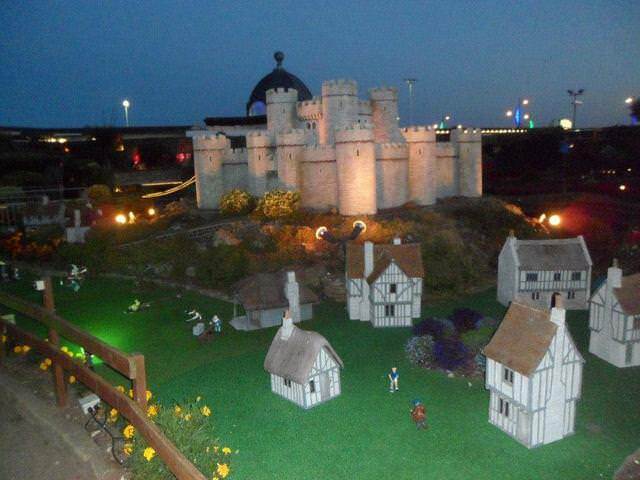 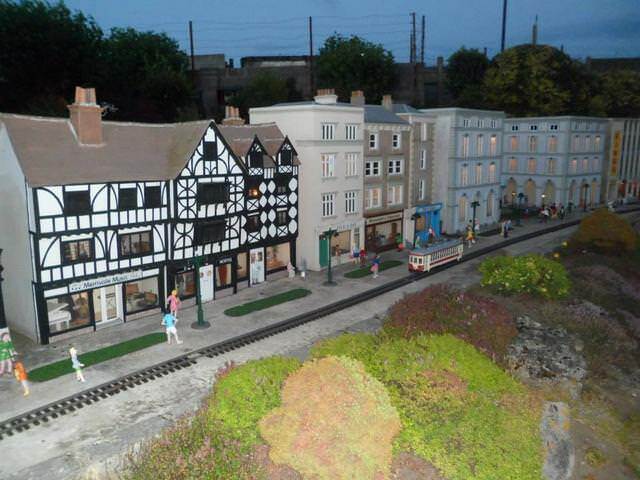 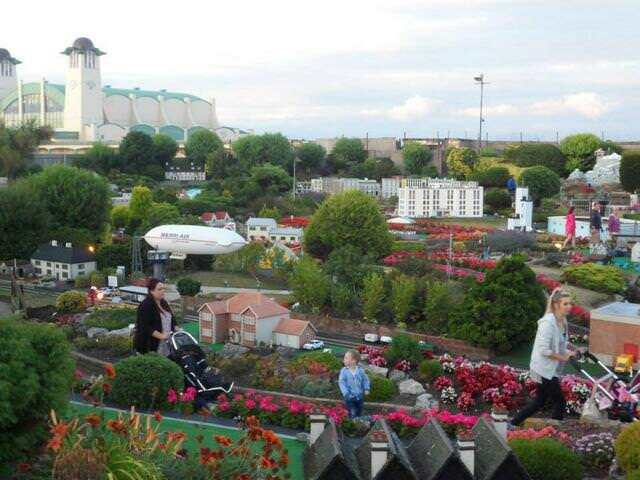 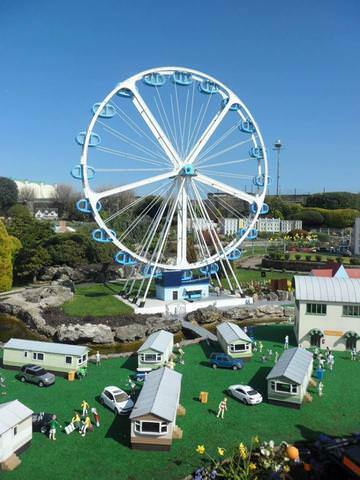 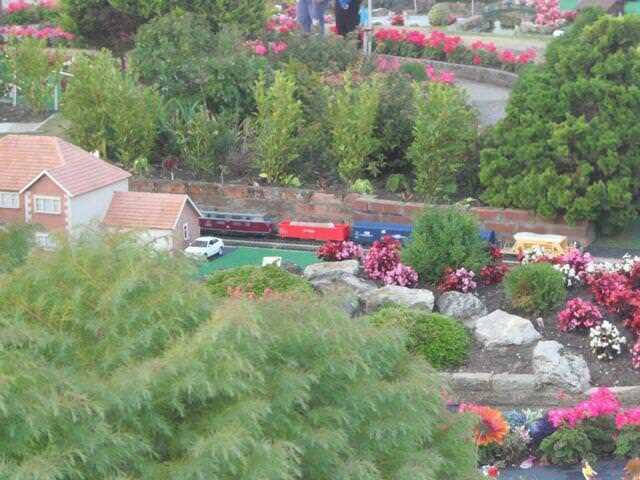 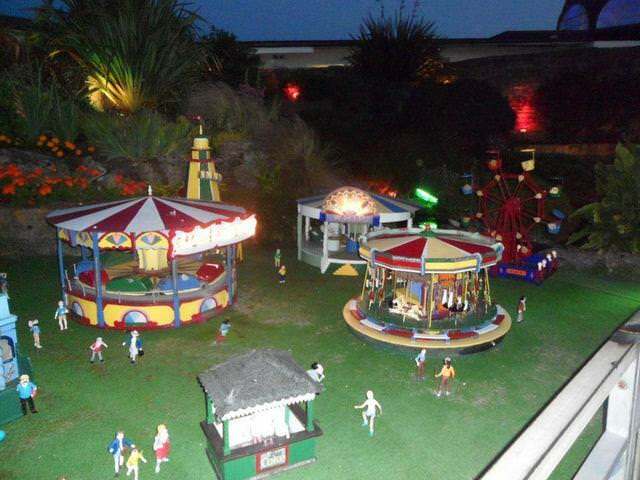 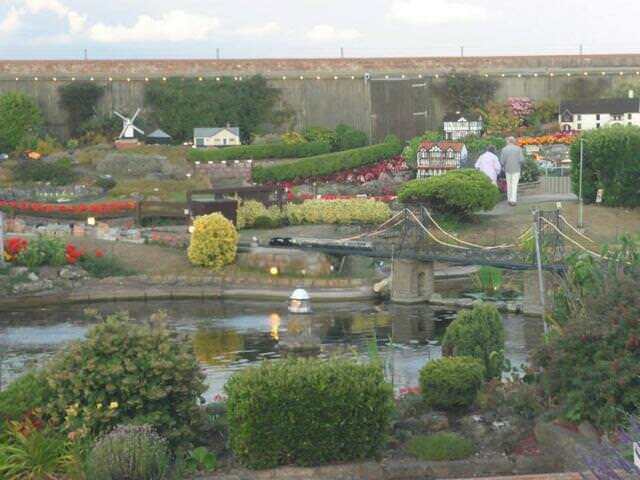 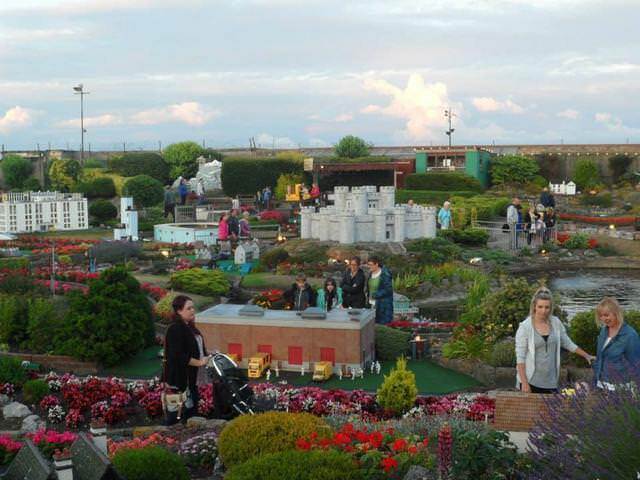 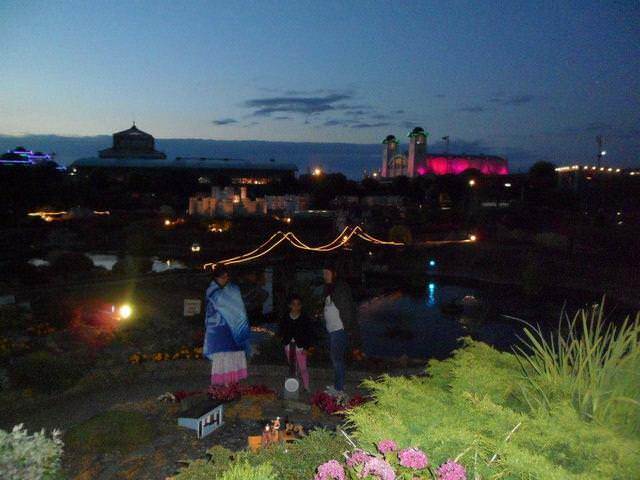 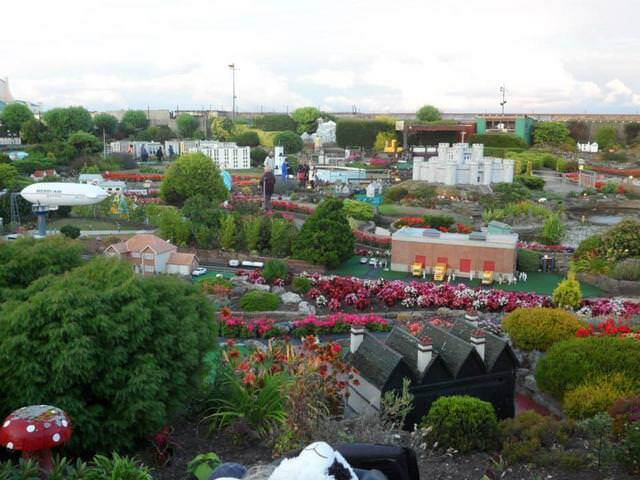 I've also included some pics form Great Yarmouth model village as are season pass holders and like to watch the miniature village at night when it is all lit up just before the fireworks. 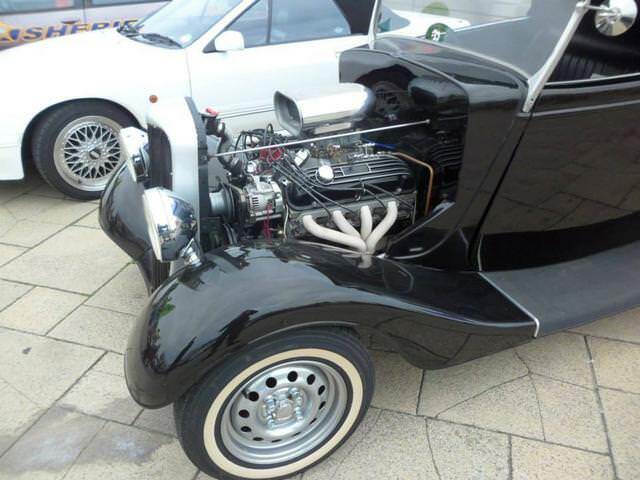 I hope that you find the photos of interest. 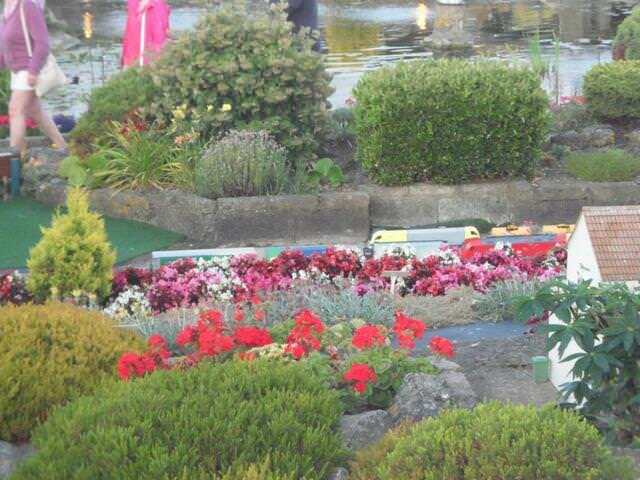 Last edited by royjess on Thu Aug 06, 2015 3:27 pm, edited 1 time in total. 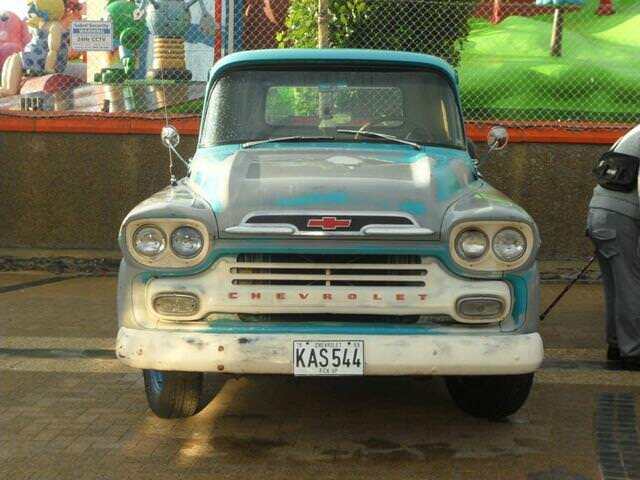 Last edited by royjess on Thu Jul 23, 2015 10:41 pm, edited 1 time in total. 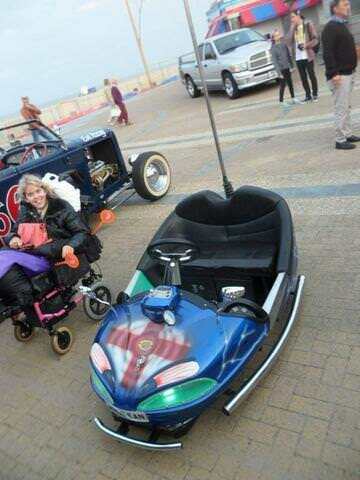 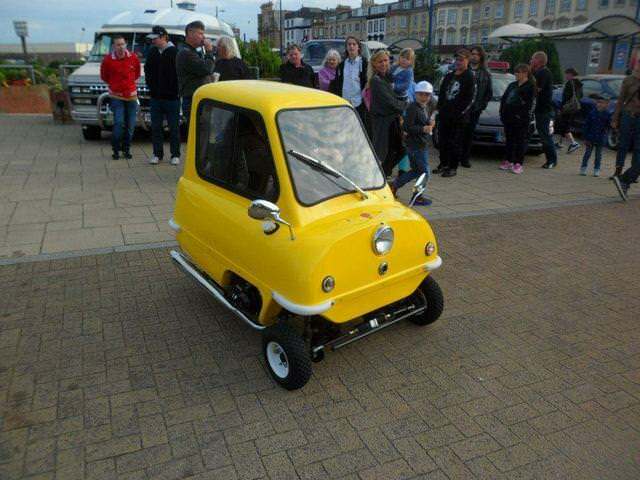 Yes this next car is road legal, it even has a flashing strobe light at the top of the electricity pick up hook to simulate the arcing of the electricity. 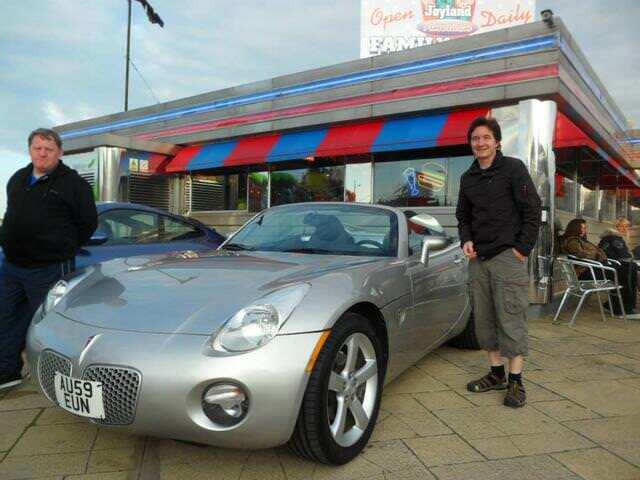 Never seen anything like the Jag before ,I like the old style American car's more than the modern one's nice to drive though when I've hired them bigger than our hire cars. 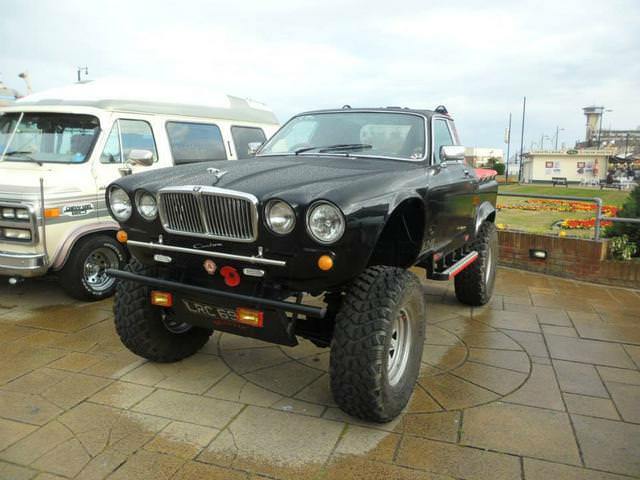 steve131 wrote: Never seen anything like the Jag before ,I like the old style American car's more than the modern one's nice to drive though when I've hired them bigger than our hire cars. 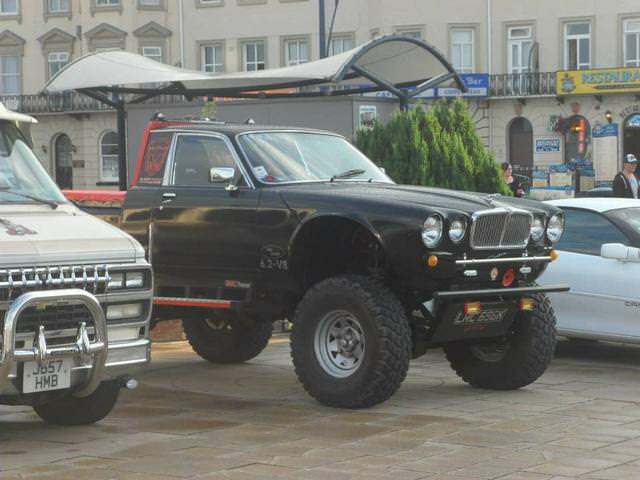 Yes that monster Jag is something. 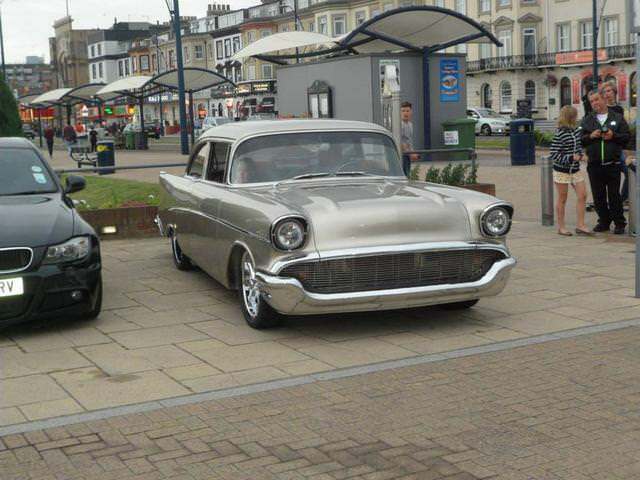 The American cars do look great! 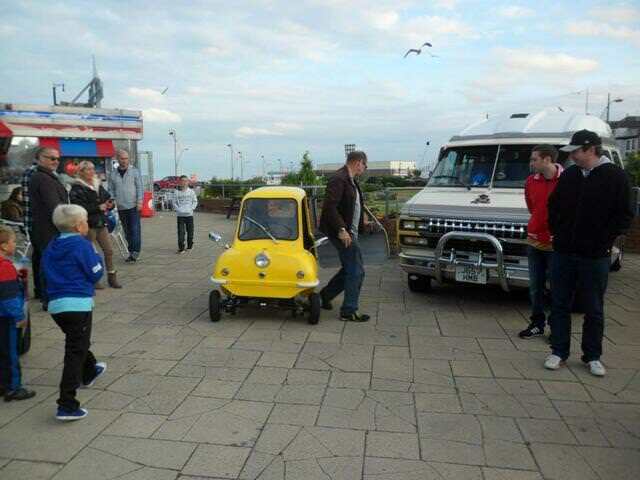 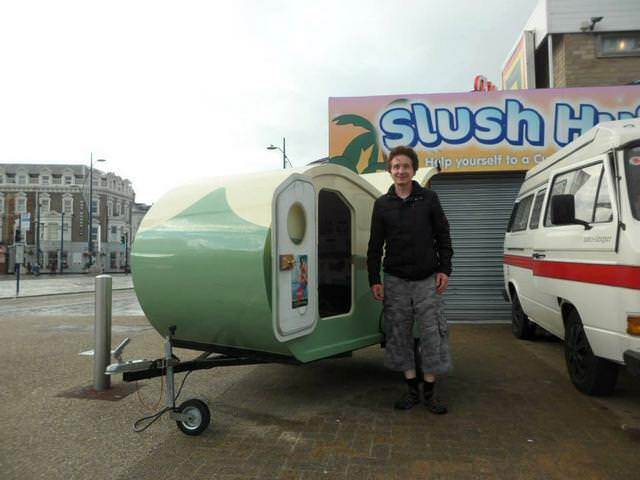 Never driven one though! 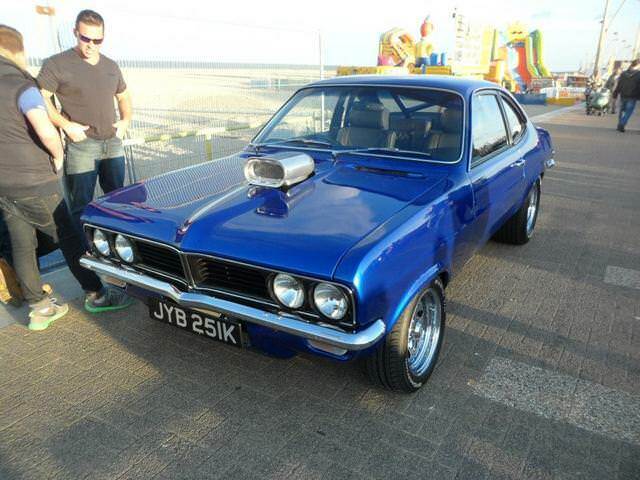 Some more great pics there mate thanks for sharing ! 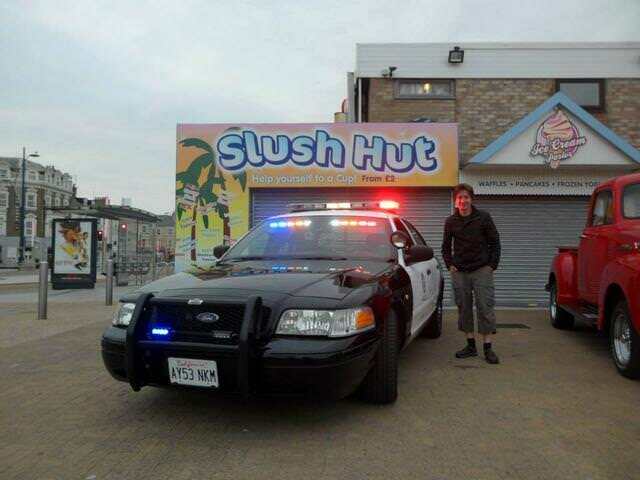 There might be more to come next week!